To give a present is the perfect way to express your feelings or emotions, to show your love, respect, guilt, or anything which can make someone happy. It is said that the price of the gift doesn’t matter, but thoughtfulness does! The useful gifts are perfect than ever. The present which suits the personality, intellect, and interest of the person to whom you are giving the gift is the best thing you can do for him/her. People adore it when the given presents are thoughtful and useful to them. It shows your efforts and seriousness. 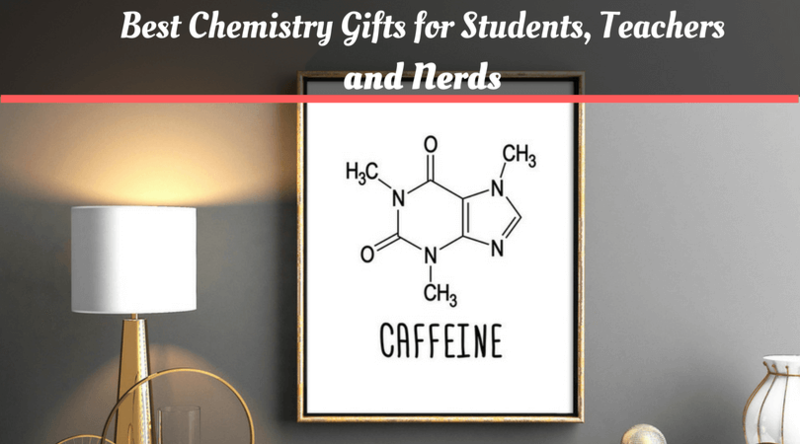 Here in this article, you will get some fantastic and exciting ideas of gifts for chemistry professors, chemists, and any other chemistry nerds, who are the diehard fan of chemicals! 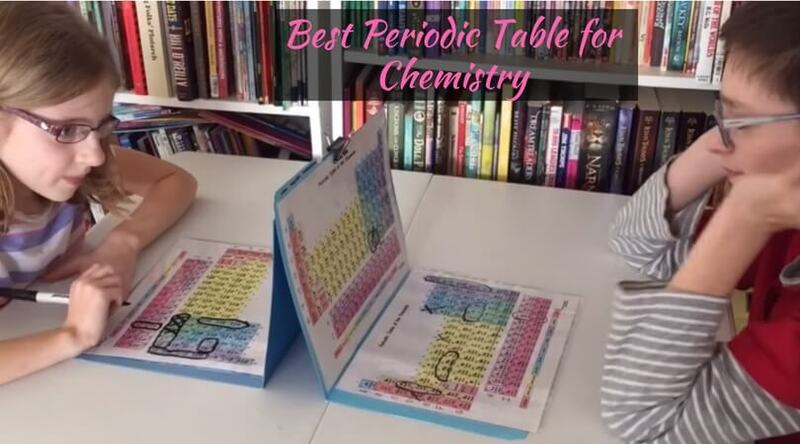 I am sure you will be pleased after seeing this impressive list of stuff and will end up buying the best one for all your loved ones out there who love chemistry! All the chemistry lovers’ first love is their periodic table. 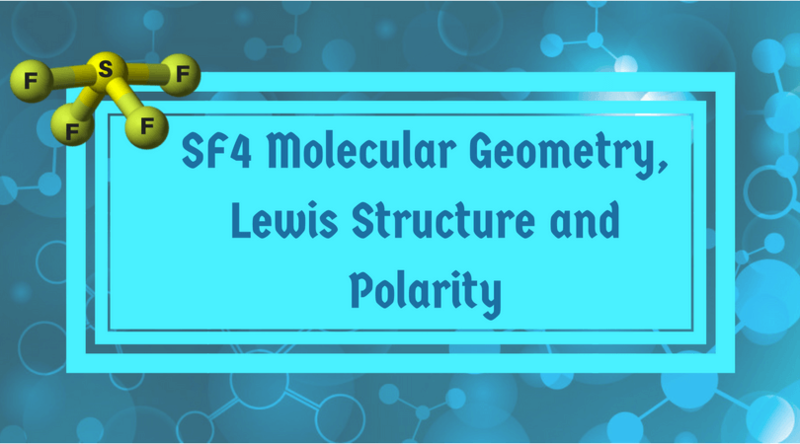 It is necessary and always on the top of the students’ priority list because of its use of predicting different types of chemical reactions. So, what can be the better gift than a colorful and laminated periodic table? ‘Innovative Science’ is the creator of such beautiful periodic table gifts. 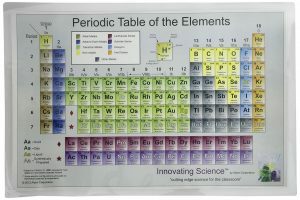 It is a laminated periodic table, which is durable and long-lasting. 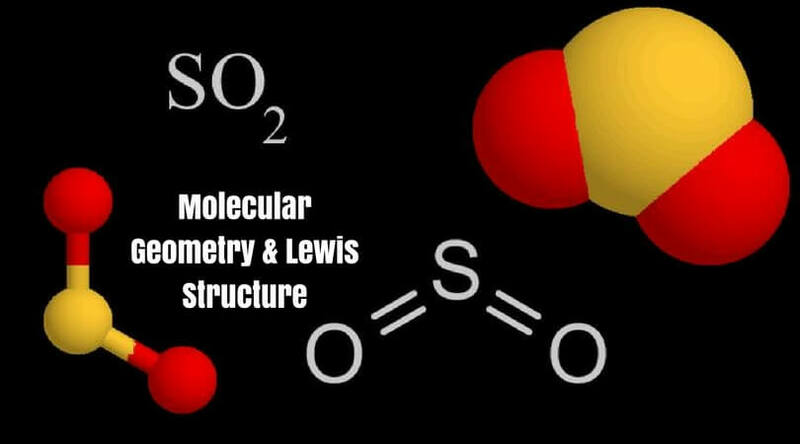 It is color-coded, so it becomes easy to distinguish the metal or nonmetal elements, solids, liquids, or gases. The length of the table is around 11 inch, and width is 17 inch. Any 13-year-old or more age groups can use this periodic table comfortably. It can be framed, or placed on the wall. Isn’t it cool to give a present which represents the passion of the chemistry lover? This product is like that. It portrays the incredible interest of the person, who loves chemicals and coffee. So here is the idea. A beaker mug! This cool mug is perfect for your hot coffee as it is made by a sturdy glass with a beautifully molded glass handle. This 400 ml mug looks like a beaker and has the measurement till 350 ml. The weight of the beaker mug is just 6.4 ounces with the dimensions of 5 x 4 x 5 inches. 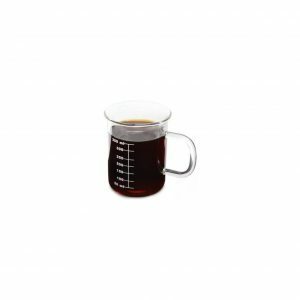 If you are finding some excellent gifts for chemistry nerds, you should definitely try this beaker mug. Coffee is chemistry, and so it will be more fun when you present the chemist this type of products. Never forget the chemistry love and drink coffee from this 400 ml beaker mug. It gives practical explanations to the children and can make complicated models understandable. It contains 88 atoms and 140 bond parts. All particles are made from plastic and coded with different colors according to universal standards. 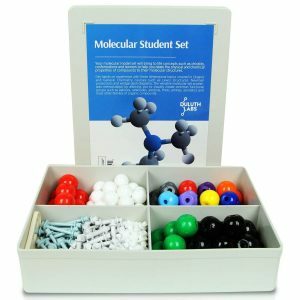 The instructions are available in the kit so that students can easily access the atoms and connectors. Anyone can quickly assemble and disassemble the tools, fragments, and connectors. 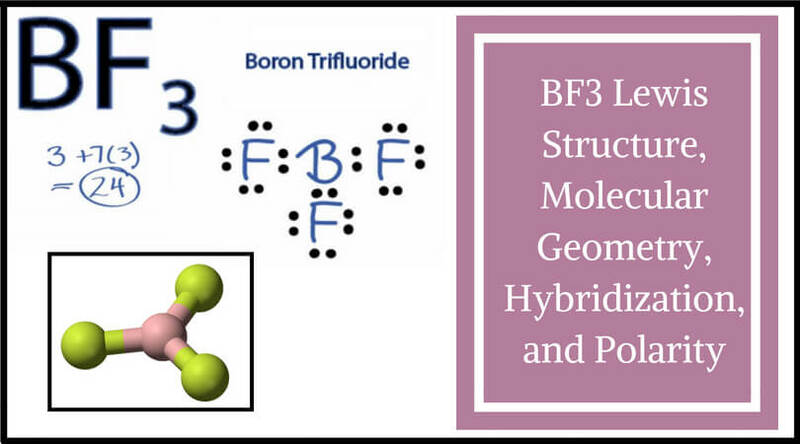 Molecular model kits are durable and flexible. 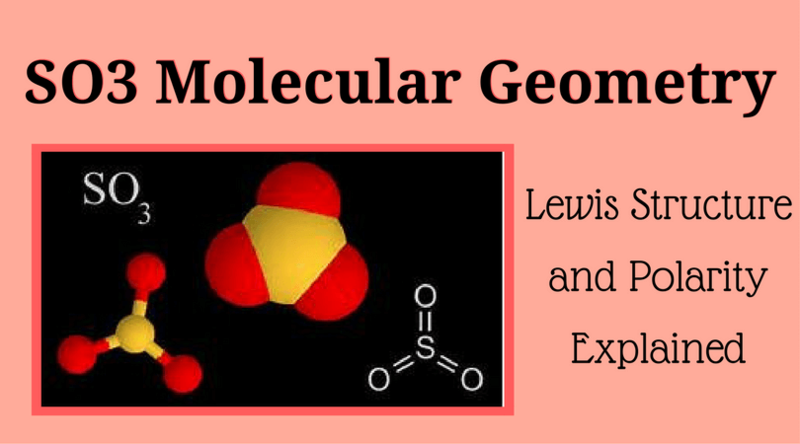 Moreover, it becomes easy to visualize difficult molecules in 3D space. There are many other advantages of such kits. Don’t think much, go and grab one! 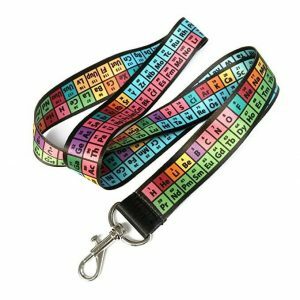 Just in case you have any confusion about the term – lanyard of periodic table – I want to clarify that yes, this is a short length of rope for securing something, but with the periodic table printed on it! That means it can ensure your chemistry too! The stripe (ribbon) is made from the polyester material, which is approximately 36 inches. When it’s folded in half, there is the 18-inch lanyard. There is a 1.5-inch metal clip to hold the belongings. The fabric used in the rope is fade resistant. It is printed on both the side so that you can get the double-sided benefit of the periodic table. Rainbow colored lanyard can be considered as one of the best gifts for chemists. One can put car keys, lab keys, or classroom keys on it. If you are wondering about the chemistry teacher gift or some beautiful gifts for the girls who love science, you can take the option of Rosa Vila Jewellery. The manufacturer provides incredible molecule necklaces with some unique colors like carbon black, gold, rose gold, and silver. This necklace is unique as it is created with the ideas and imaginations available in our chemistry molecules. The manufacturer offers a fantastic discount of 15% off if you buy more than two necklaces. 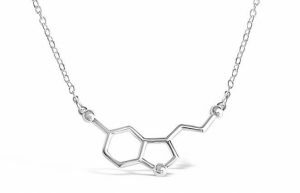 They are the perfect gifts for chemistry majors as such designs contain the chemical structure of serotonin, which defines neurotransmitter of our well-being and happiness. It looks modern and extraordinary. So, people who wear such necklace may feel super confident to wear in-fashion jewelry. The pendant is attached with a 19-inch chain with a lobster-clasp closure. This gift can give you lots of love from your loved one as it proves that you can also show your nerdy side! Why only for gifts? 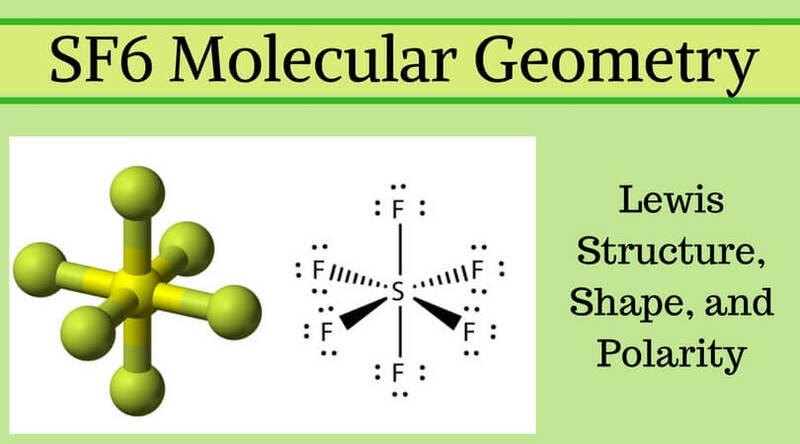 If you are a girl who adores geometry of molecules, then you can wear this beautiful piece of art and see how others appreciate you! Take away this organic chemistry jewelry now! I am in love with this product. I find it funny as it shows caffeine molecule structure. There is no rocket science why chemists and scientists love coffee! It is just needed, and we all can relate to it, somehow! 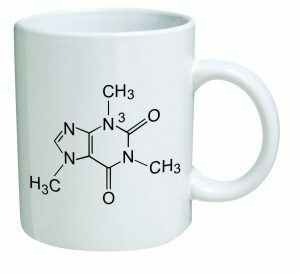 The molecule prints are on both sides of the mug. The mug has been made with the high-quality ceramic. The material used in the cup makes it safe for the microwave. Even dishwasher won’t harm this large and sturdy mug. It comes with a robust ceramic handle with the proper grip. It is not too heavy to handle. The item weight is just 385 grams. This mug will give you a right to drink coffee with style. It is funny, sarcastic, and inspires many scientists to work for their goals with the little help of coffee. Gift this funny mug to your loved ones or even yourself! If you give someone a gift, that must be unique and out of the box! 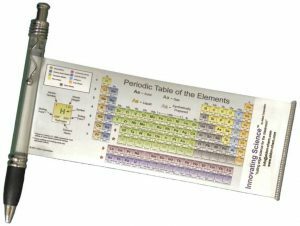 Innovative Science presents a creative pen which includes the whole periodic table in it! Amazing… Isn’t it? The pen is just like the other pen, but the periodic table is made of paper, including every element. It gives an ease to look and find out the elements as it is handy and you just have to take care about the pen and not the periodic table. The table is color-coded so that again it becomes easy to distinguish all the metals, nonmetals, and different types of elements. Any 13 years or older students can use this pen. It can also become one of the best chemistry teacher gifts. Apart from all these things, one best thing about this tiny pen is that the periodic table is printed on both the sides of the small reference chart. So, if you need the pen and periodic table often, this is the perfect thing to keep. So guys, have you decided what you want to buy for you, your chemistry teachers, professors, or some other chemistry nerds like you? Not yet? Yes, it is quite difficult to choose one as each item is so cool and up to the mark. Take your time and buy some cool stuff to surprise your loved ones with such beauties. I wish and hope that you like all of my choices of gifts for chemistry nerds! Happy Shopping!